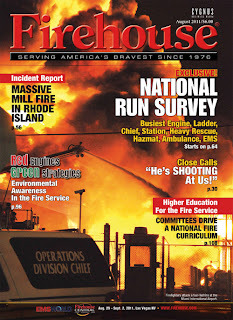 The soon to be released August 2011 FIREHOUSE MAGAZINE contains the National Run Survey ranking the top Fire/EMS Departments in the United States and Canada (of those that participated in the survey). 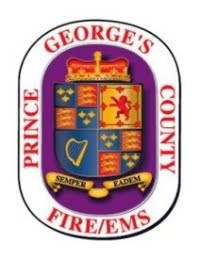 In the July 2011 issue of FIREHOUSE MAGAZINE the Prince George's County Fire/EMS Department ranked 10th busiest in the Country responding on over 133,000 incidents in 2010. The August 2011 issue broke down the type of service and their rank in the survey. 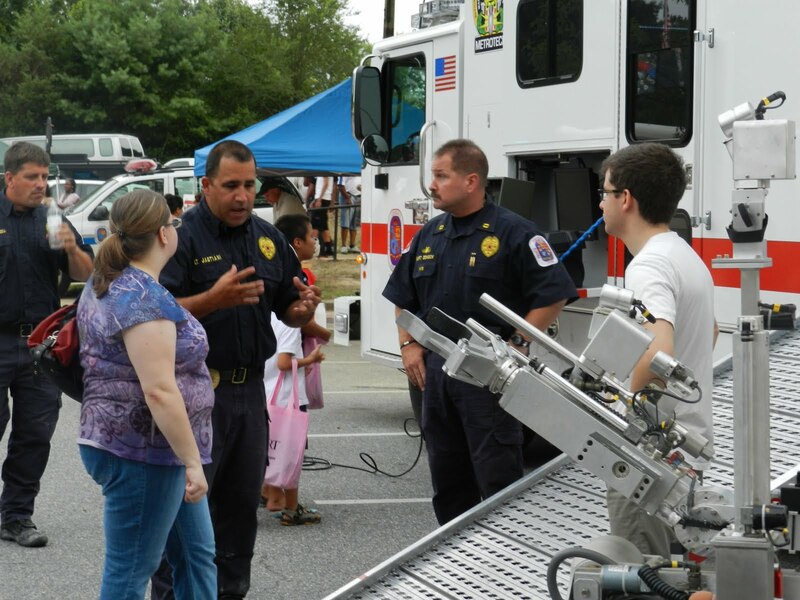 The Silver Hill Fire/EMS Station #829 responded to just over 15,000 incidents in 2010 with an engine, ladder truck, paramedic unit and ambulance. 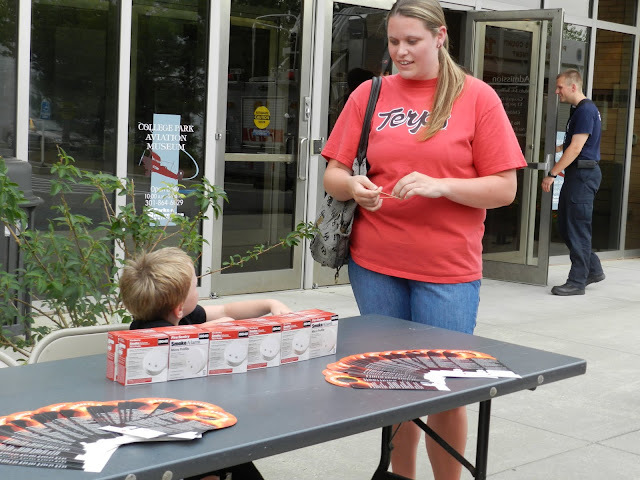 They are the busiest station in the County and 7th busiest station in the Country. 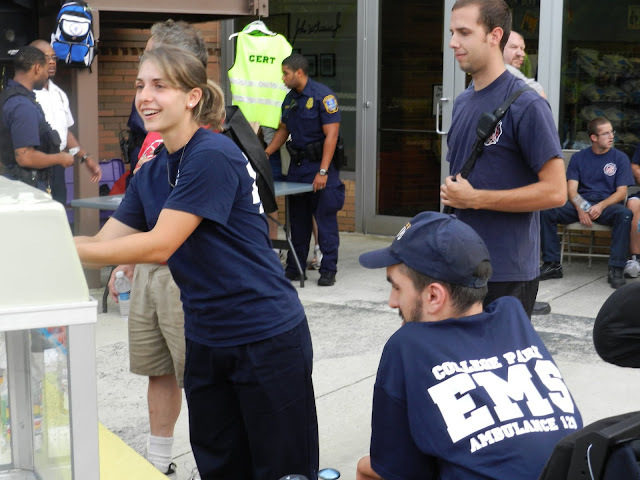 Silver Hill Fire/EMS Station #829 has the busiest ambulance in the County and 14th busiest in the Country. 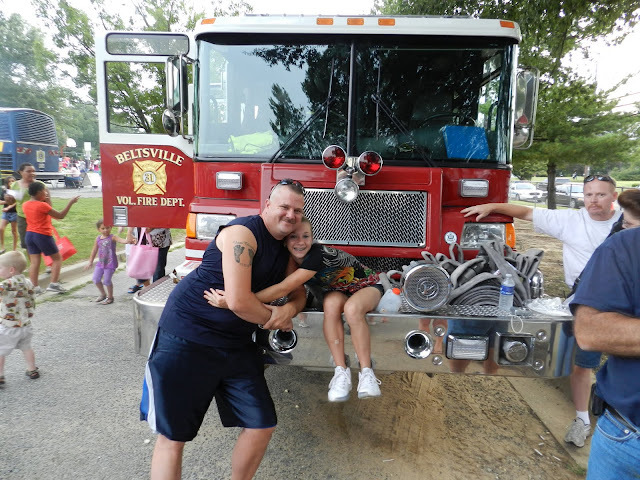 Seat Pleasant Fire/EMS Station #808 has the 14th busiest heavy duty rescue squad and Berwyn Heights Fire/EMS Station #814 ladder truck came in as the 142nd busiest in the Country. 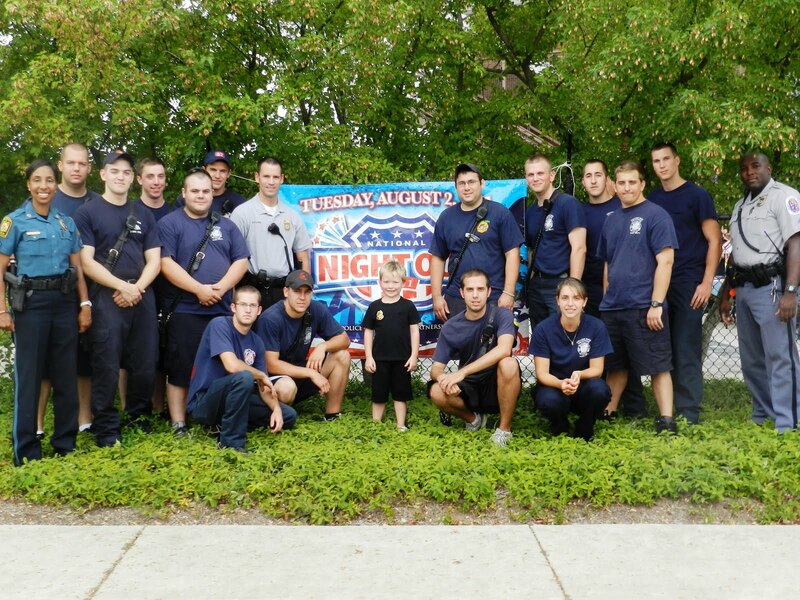 Prince George’s County Firefighters, EMT’s and Paramedics including career, volunteer and civilian members joined our public safety partners during the National Night Out (NNO) to promote fire safety and injury prevention. 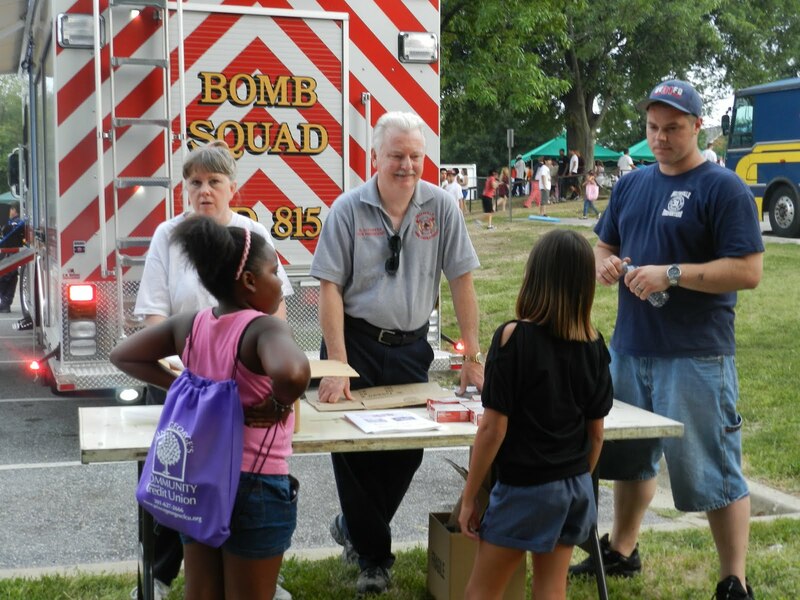 Prince George’s County Fire Chief Marc Bashoor participated in NNO activities in Lewisdale, Thurgood Marshall Middle School and at the Clinton Police station as other members of his staff and fire/EMS stations visited a number of other sites throughout the County. The U.S. Fire Administration (USFA) and the Prince George’s County Fire/EMS Department (PGFD) partnered with the National Association of Town Watch (NATW), which administers National Night Out (NNO). USFA and PGFD are working with NATW to enhance NNO events and activities by reaching out to fire and emergency medical service (EMS) personnel across the country. 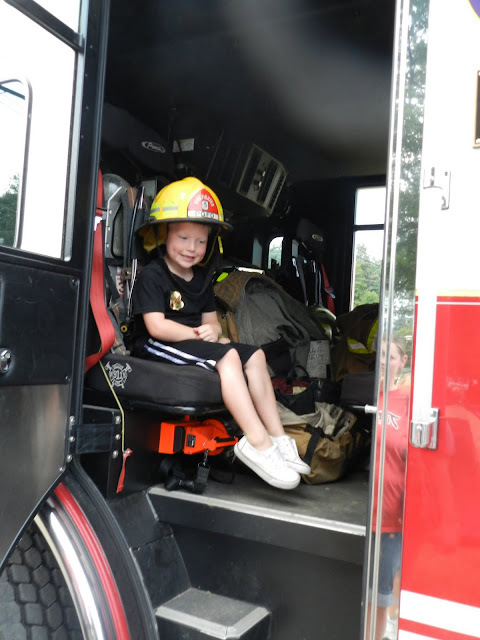 The goal is to promote fire and life safety prevention and education initiatives for families and communities while partnering with law enforcement. 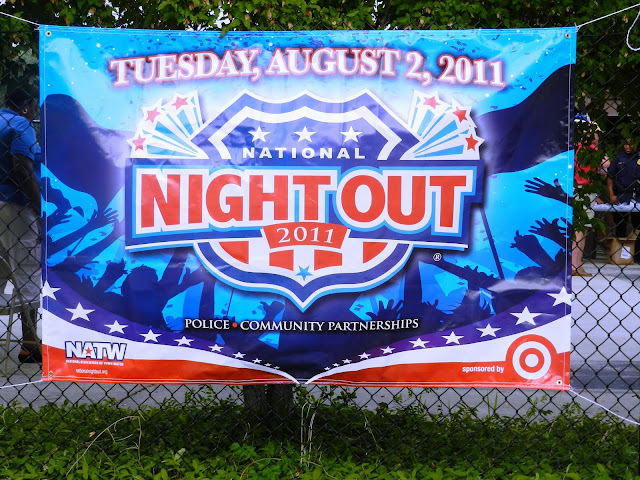 For more information on NNO, visit http://www.nationalnightout.org/. Prince George's County will serve as host to elected and public safety leaders from across the State of Maryland as they announce a new policy on Bomb Squads. 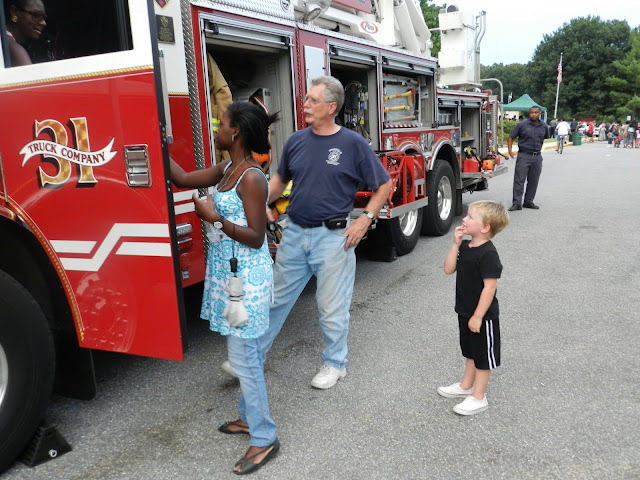 The State of Maryland Office of the Fire Marshal (OSFM) will provide a formal media advisory in the very near future about this event. It is anticipated that Governor O'Malley, County Executive Baker and a slate of officials representing Fire/EMS Departments, Police, Homeland Security, Emergency Preparedness, Bomb Squad members as well as additional civic and elected leaders will be on hand for this announcement. 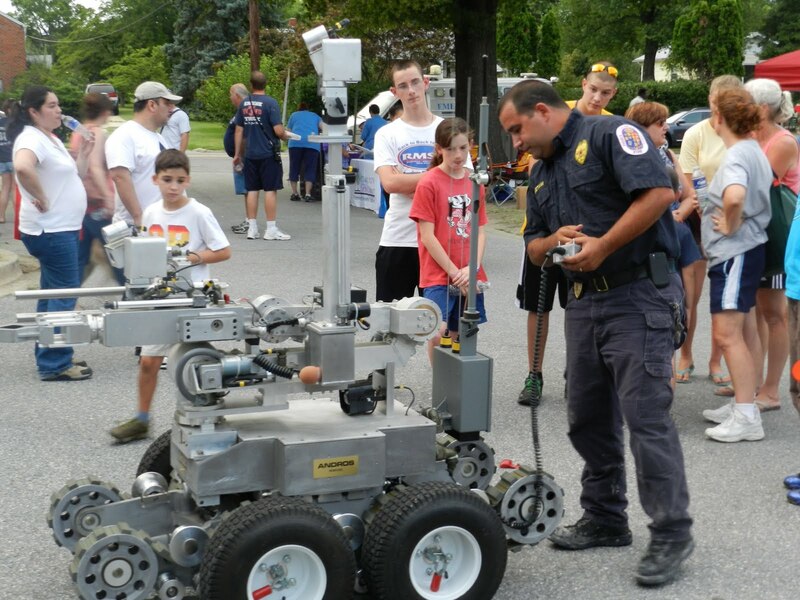 Numerous Bomb Squad vehicles from across the State of Maryland will be on display. Agencies participating include; Prince George's County, State of Maryland, Montgomery County, Baltimore City, Baltimore County and Ocean City. Save the date of August 9, 2011, 10:00 am, for an explosive announcement that is sure to include a "bang." 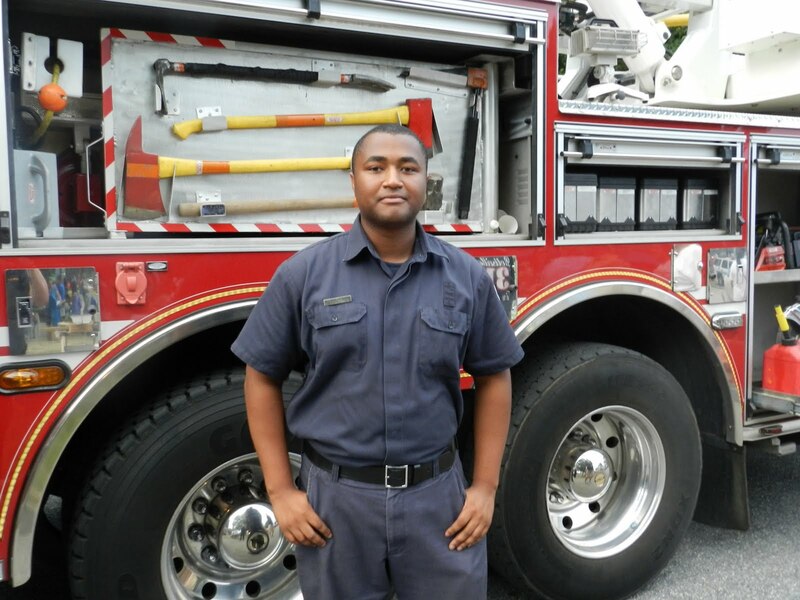 The location will be the Prince George's County Public Safety Communications facility at 17321 Melford Boulevard in Bowie. The press conference is being coordinated through the OSFM.